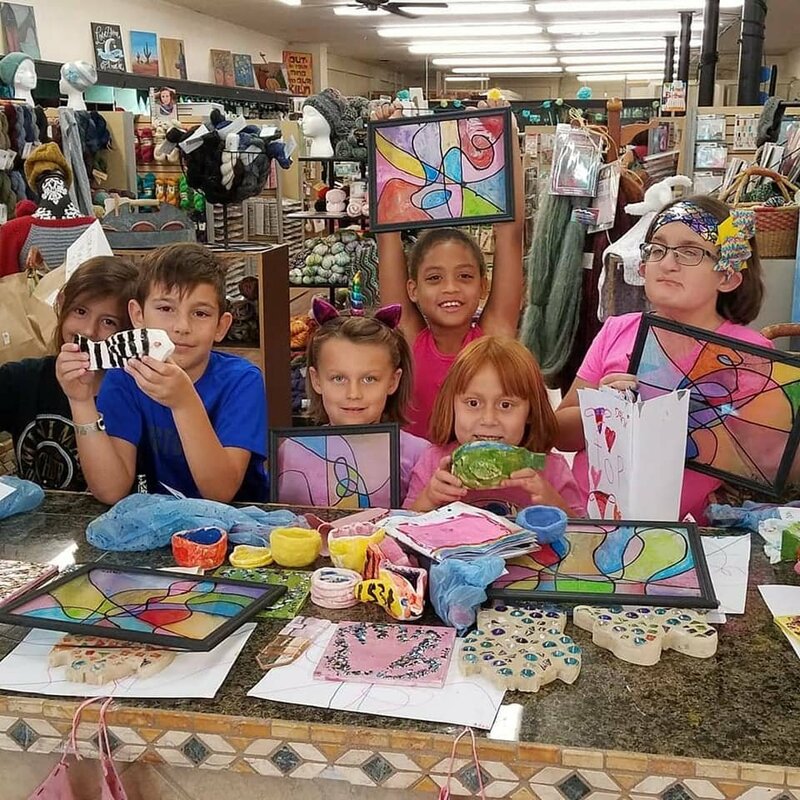 Kids 9 to 11 are invited to the 2019 Summer Camp at You're So Crafty. Each afternoon will feature 2 to 4 projects in a variety of media. Projects will include pottery, clay, glass, canvas, mixed media, mosaics and more, along with Art Journaling.